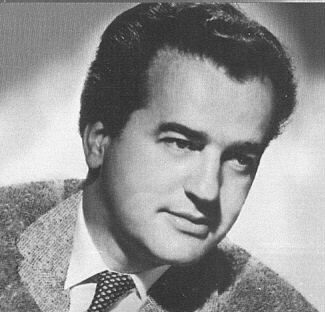 The French-Canadian singer, married to Soprano Pierrette Alarie, had a long and distinguished career which took him to every important opera house and festival venue in the world, retiring from the stage in 1973, when he took up a teaching chair in San Francisco. His voice was located somewhere between “tenore di grazia” and lyric tenor. To quote Jens Malte Fischer in 1993 it is devoutly to be hoped that Simoneau’s unobtainable recordings will also be available soon for a new generation of vocal enthusiasts, because this kind of noble singing is not to heard from any tenor in the world at present. What happens after the opera?